The area of Cadiz is very important for geo-hazards. It was the site where one of the worst earthquake that hit Europe occured in 1755, coupled with a destructive tsunami. Here African and European tectonic plates converge. It is a seismic a volcanic region. It is also the site to investigate the flow that from Mediterranean move into the Atlantic and affects the deep-water circulation on global scale. The geologic and oceanographic features of this region favour the presence of highly diverse benthic communities and have also a central role in the distribution of several marine mammals and fish species. The observatory will be organized in two mainland sites. One in deep water (3000 m below sea level) offshore the South West Portuguese coast, aimed at monitoring the biogeochemical oceanographic parameters, both at the sea floor and along the water column, passive acoustics and environmental seismicity. 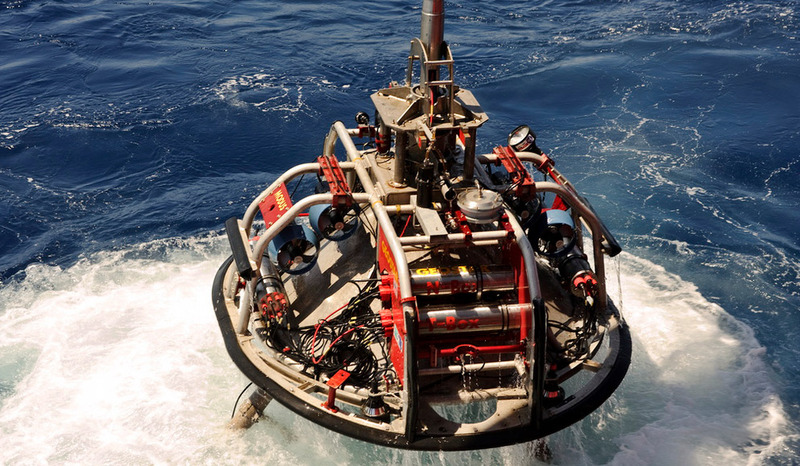 The other site will be in shallow water (<200 m below sea level) located in north Portuguese continental shelf and will be a test bench for emerging monitoring strategies. The infrastructure will be complemented by onshore support laboratories located in Lisbon, Porto, Aveiro and Tavira.